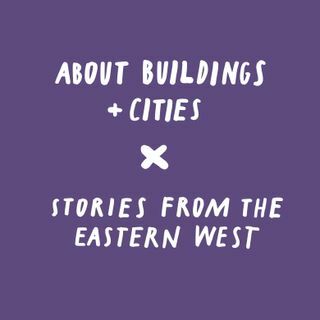 A collaboration between About Buildings + Cities and Stories from the Eastern West (@sftewpodcast) — a cool podcast telling little-known stories from Central & Eastern Europe. We discuss Tomas Bata's modernist shoe-factory Utopia in Zlin, Moravia, his project to create an orderly (and suitably hierarchical) paradise for loyal, productive, clean-living workers, and the spread of his model all over Europe — even as far as Essex! Thanks a lot to Wojciech and Adam for coming to ... See More interview us.